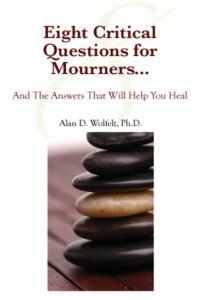 Understanding Your Grief provides a comprehensive exploration of grief and the ten essential touchstones for finding hope and healing your heart. 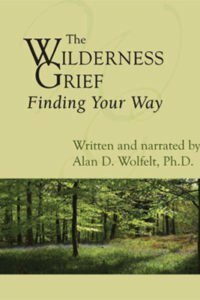 The Wilderness of Grief is an excerpted version of Understanding Your Grief, making it approachable and appropriate for all mourners. 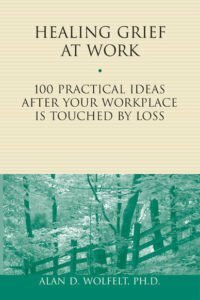 This concise book makes an excellent gift for anyone in mourning. 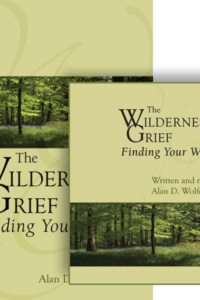 On the book’s inside front cover is room for writing an inscription to your grieving friend. 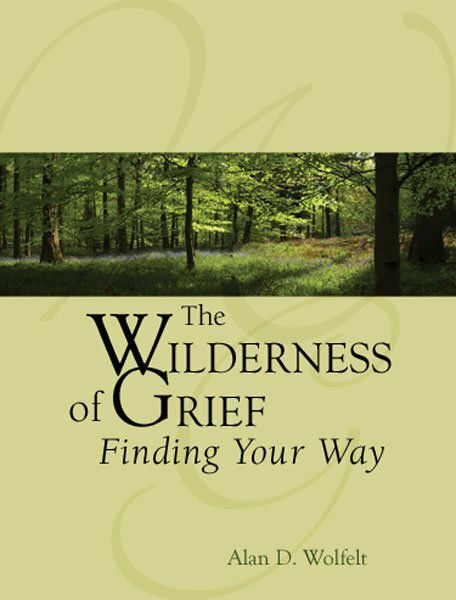 The Wilderness of Grief is an ideal book for the bedside or coffee table. 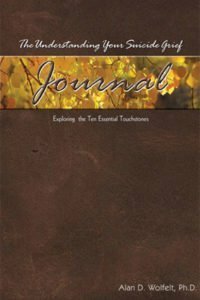 Pick it up before bed and read just a few pages. You’ll be carried off to sleep by its gentle, affirming messages of hope and healing.